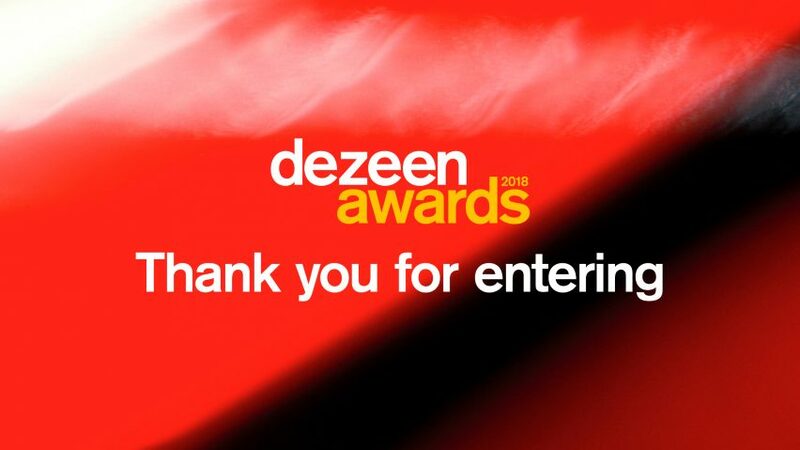 Dezeen Awards has now closed for entries, and we want to thank everyone for entering! We have had over 3,500 entries, making our awards programme one of the biggest in the industry. Entries have come from 91 different countries on six continents, with places including Kuwait, Latvia, El Salvador, Serbia and Kazakhstan. Subscribe to our newsletter to be the first to hear about next steps in the Dezeen Awards process. The shortlist will be announced in August, and we will be hosting a shortlist party on 13 September. Details will be confirmed nearer the time. Winners will be announced at a dazzling awards ceremony held at a leading London venue on 27 November. We're not allowed to reveal the name of the venue, but you will be impressed! Shortlisted entrants will be the first to hear about tickets for the ceremony and will be given priority. Our panel of 75 industry-leading judges will also be attending, so it's sure to be the highlight of the design calendar. Bespoke, uniquely-designed trophies will also be presented to the winners at the ceremony. They are being designed by Dutch design studio Atelier NL made using London clay, the material that underlies Dezeen's home city.